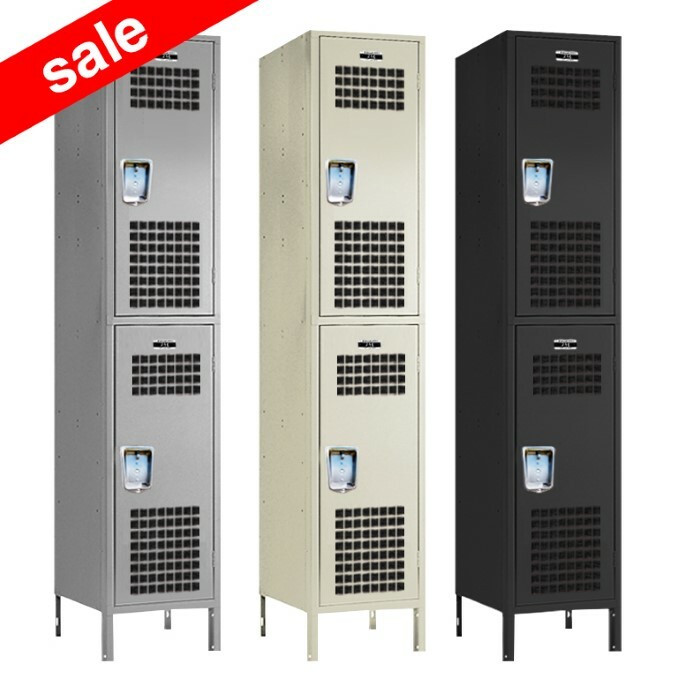 These Antimicrobial Lockers are available on www.buyusedlockers.com where they have a huge selection to choose from if we need additional supplies. 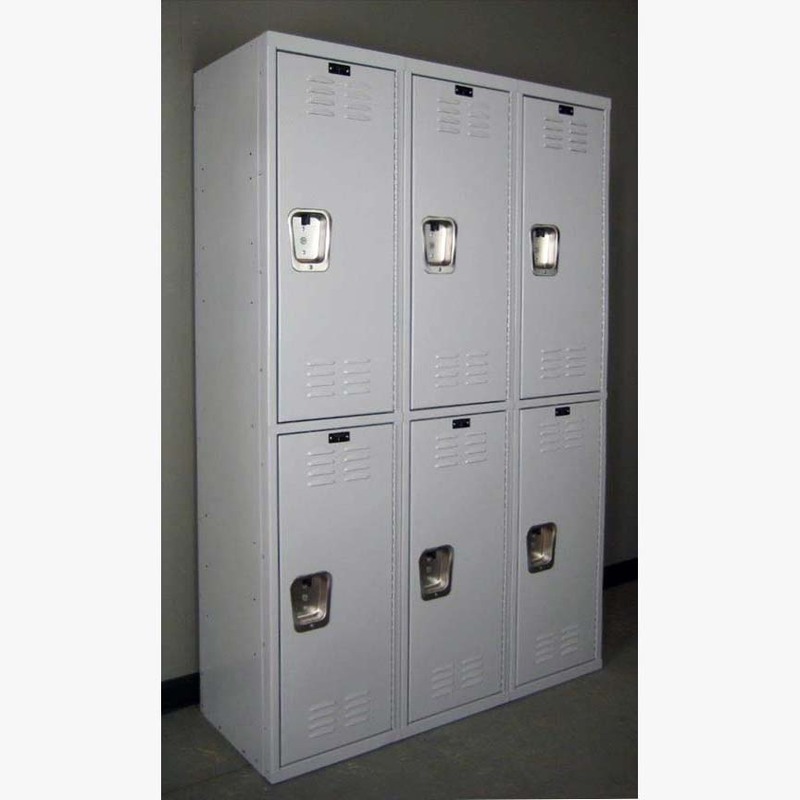 We have these nearly brand new antimicrobial metal lockers for sale that are in excellent condition. 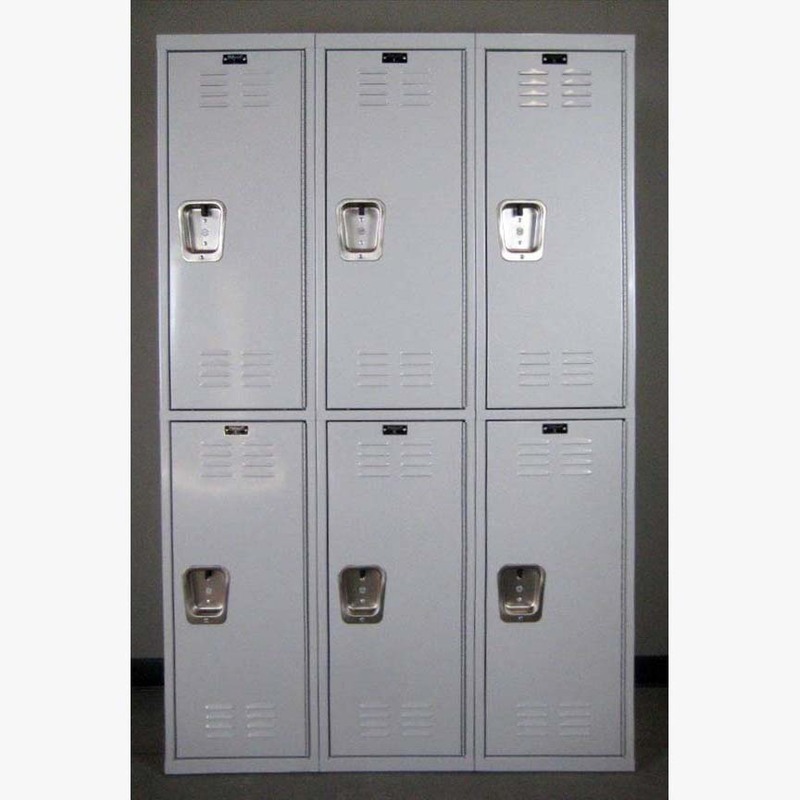 Each locker compartment is 15” wide x 18” deep x 36” high and can be locked with a common padlock or a built in key or combination lock. 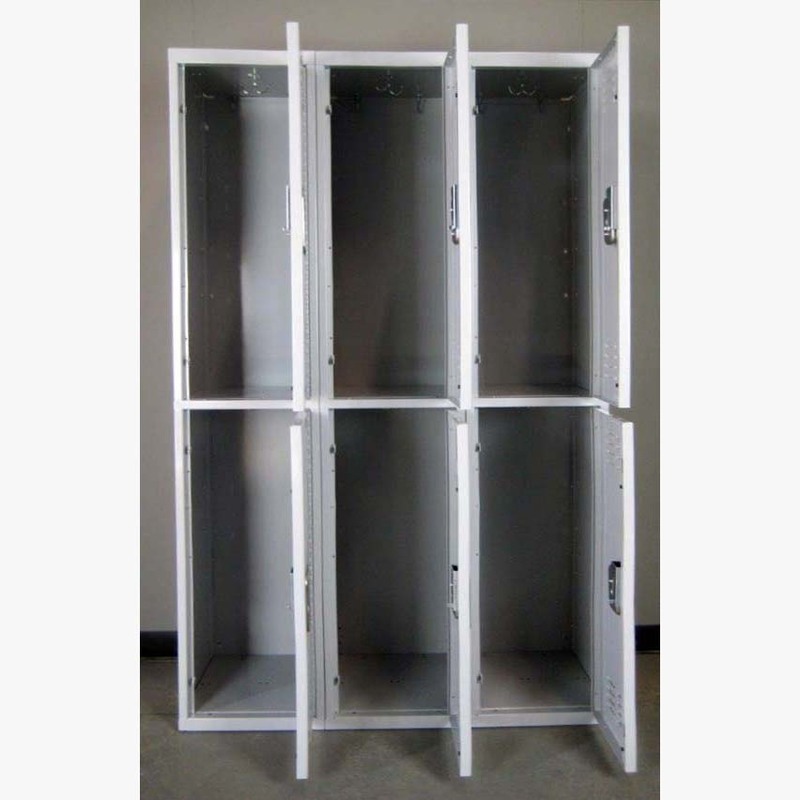 These are painted with a specially formulated powder coat paint that protects against potentially harmful bacteria, mold, fungi & mildew for over 20 years. 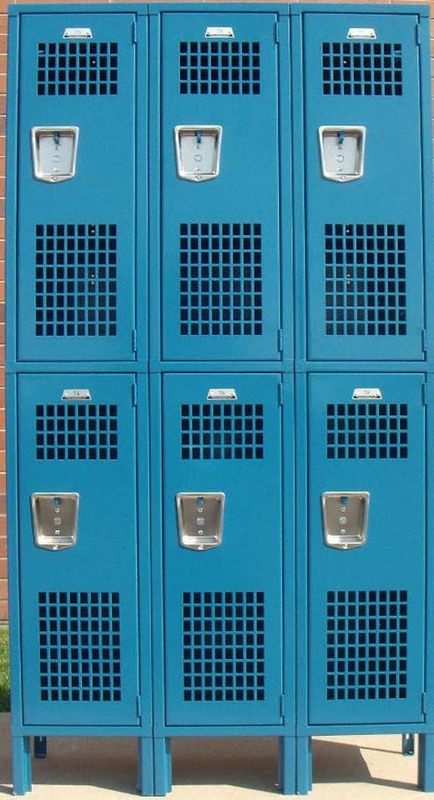 These are perfect for hospitals, health care centers, food processing plants or anywhere bacteria is a concern. 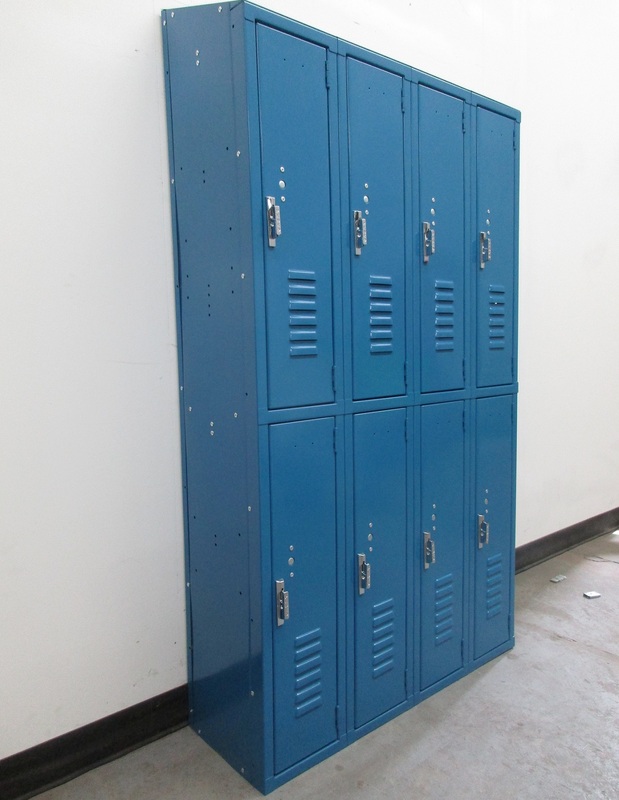 Lockers ship fully assembled and are ready to use the moment they arrive at your location.